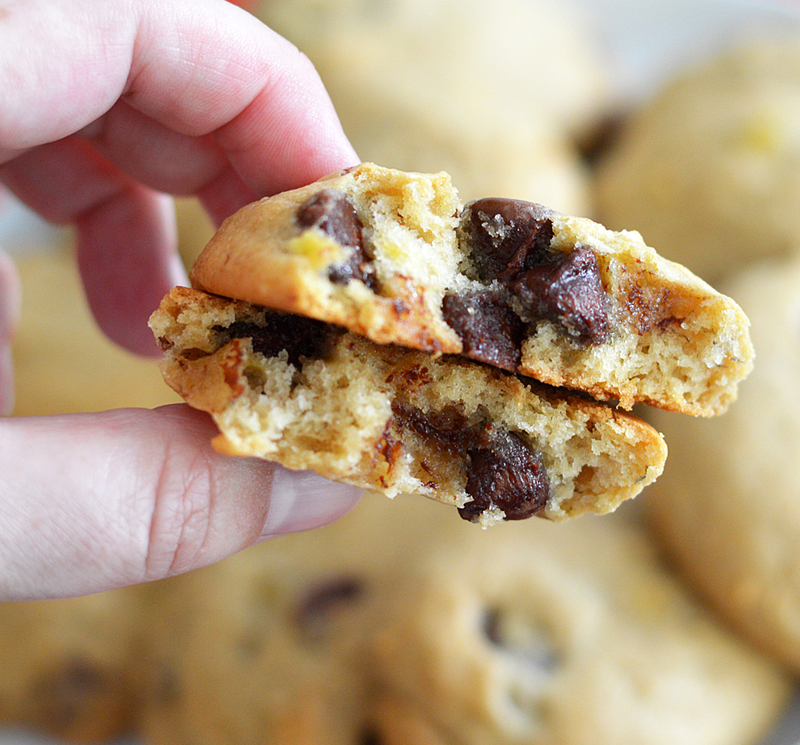 I am in love with these Soft Banana Chocolate Chip Cookies and I really think you will be too! Combining the tender cake-like texture with the sweet chips is a match made in Heaven. 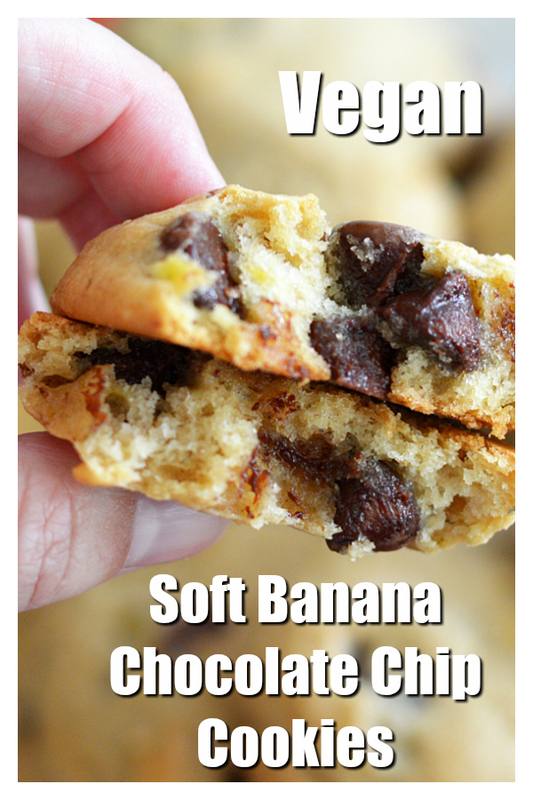 How to make Soft Banana Chocolate Chip Cookies! 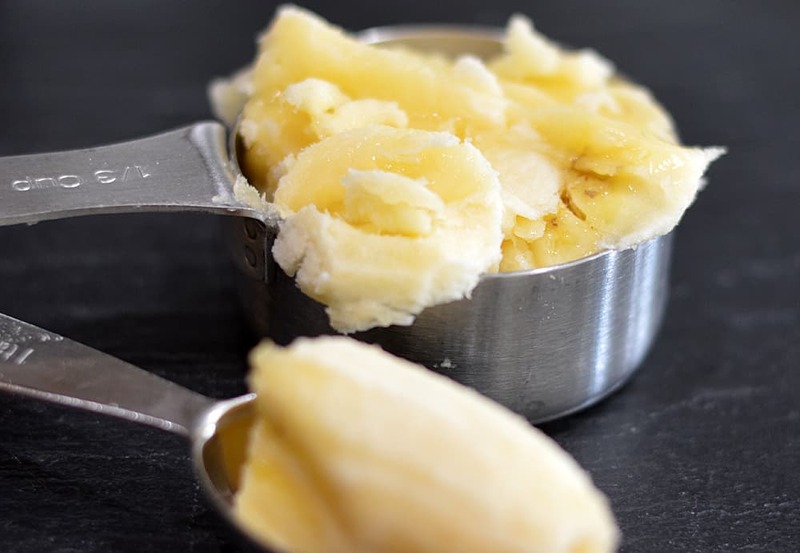 Melt the vegan margarine in a saucepan (or in the microwave) just until melted. 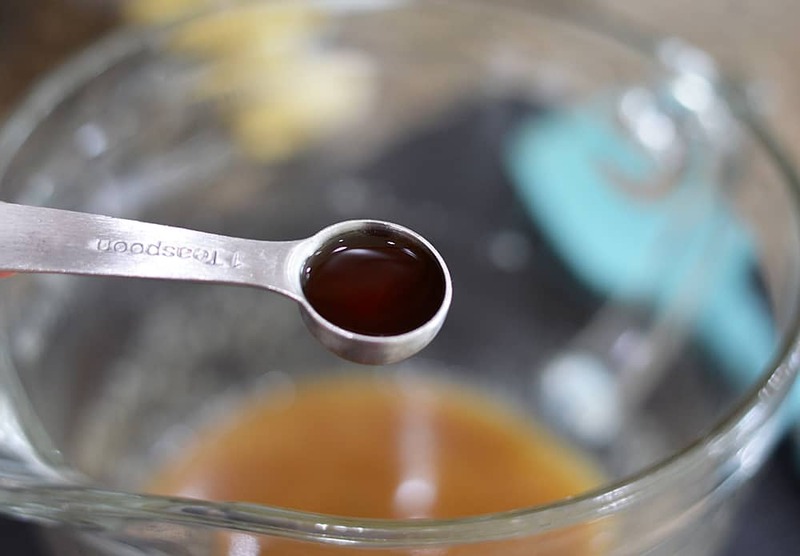 Remove from heat and add both sugars. Allow to cool. 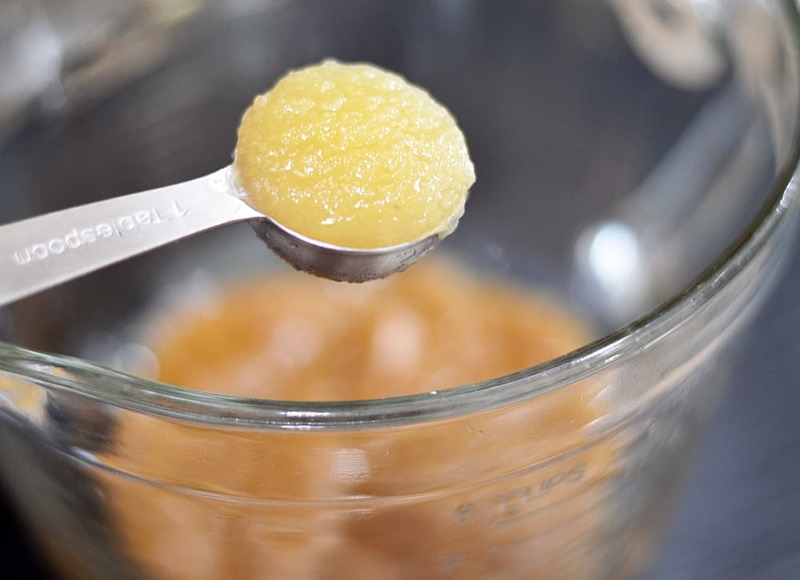 I love using unsweetened applesauce as my egg-replacer in baking. It works perfectly in recipes like this one. I’m also using a vegan sour cream for texture. 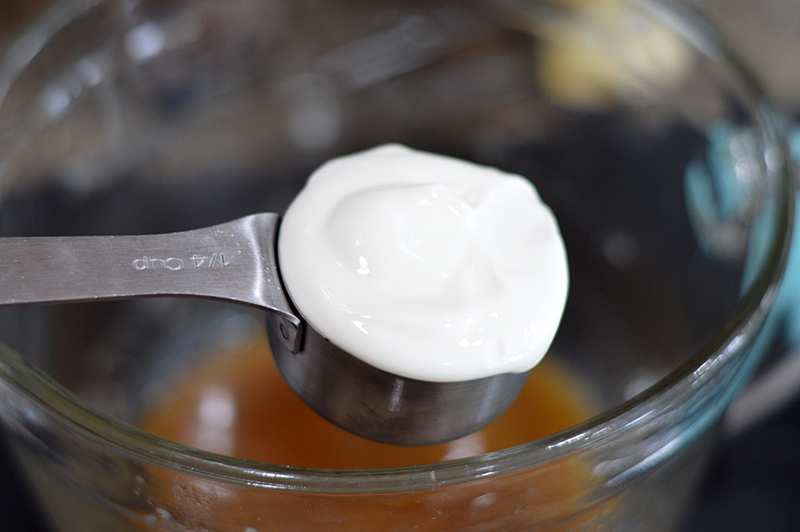 No worries if you can’t find it, a vegan Greek-Style yogurt will work just as well. Mashed bananas are up next. 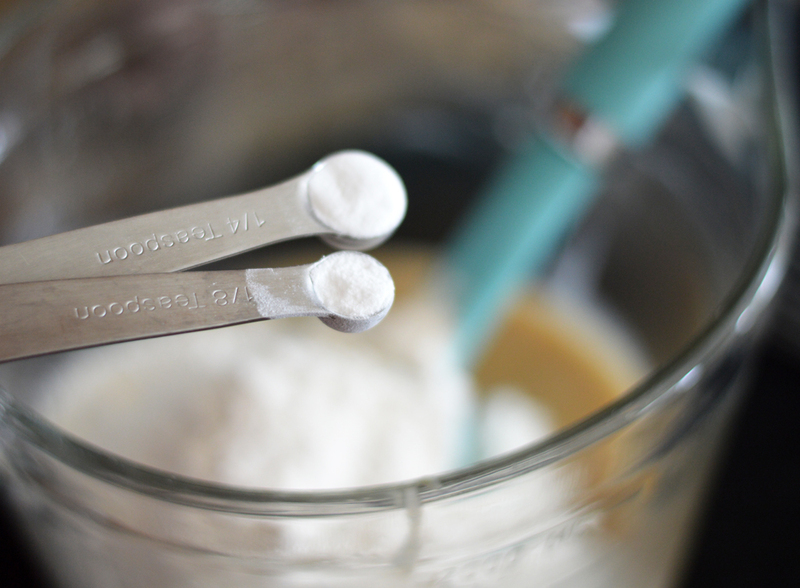 You’ll need 1/3 cup PLUS about another 1 tablespoon. No need to be exact here. and last, but not least, salt. I never use a lot in baking, but it does bring out the flavors. Confession time. 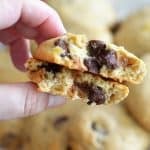 I added the vegan chocolate chips (available everywhere these days, including my local grocery store and even Target and Walmart), then decided to increase the amount for this recipe. You’ll see in the finished cookies, it wasn’t too much. Stop here and refrigerate the dough! It’s important to let this dough chill, otherwise it is just too sticky and will spread. We want nice, puffy cookies. 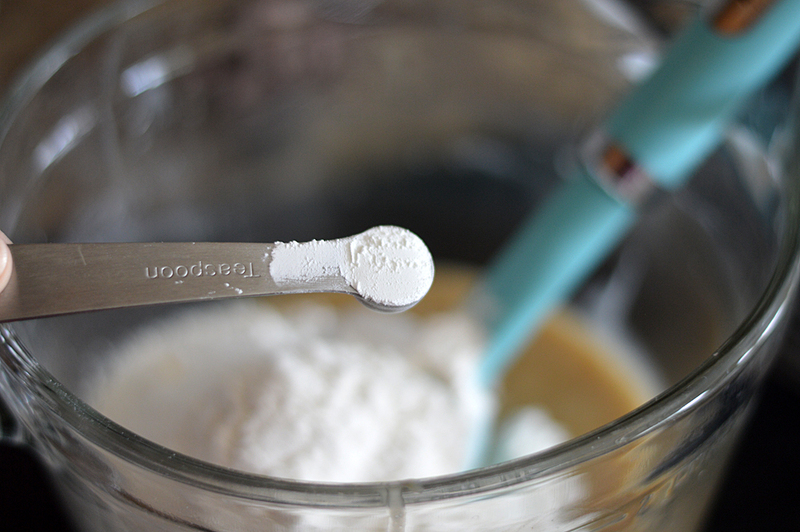 After about 30 minutes, using a scoop, place batter about 2″ apart on a lined baking sheet. 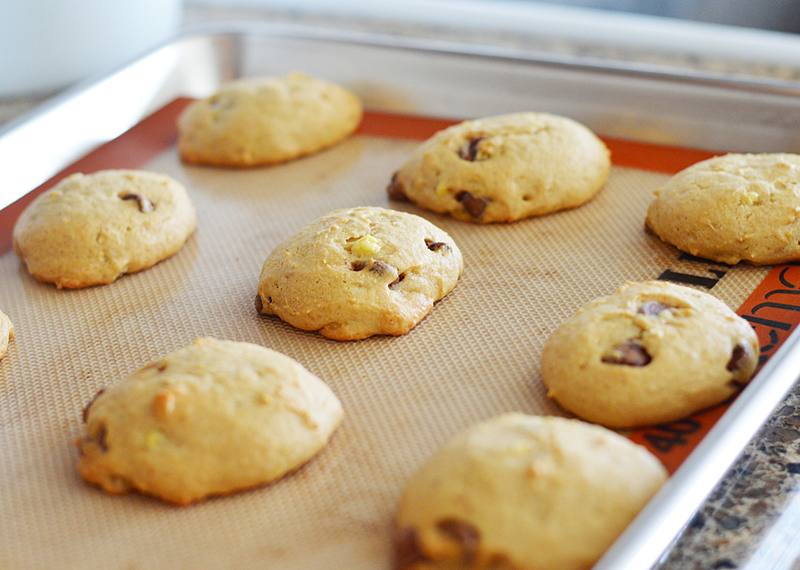 You’ll bake the cookies for about 10-12 minutes at 350 degrees. I want to say, this is VERY dependent on your oven. You may need a minute or two more. They should move easily with a spatula and be golden brown on the bottom and edges. They will still be soft until cooled. Yum! These were so amazingly good. I love how you can still see bits of banana in and amongst the chocolate chips. Since this is a moist cookie, I recommend enjoying the same (or next) day. Stored covered, they may get too soft after that. I’m thinking since these are basically like a banana cake or bread, they may even freeze well. I would freeze individually on a baking sheet, then place into a freezer safe bag. Let me know if you try this. 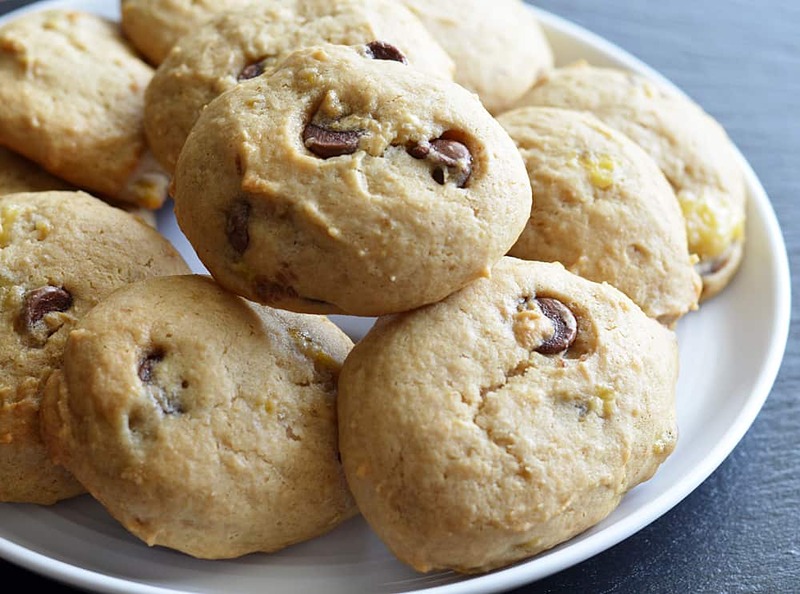 Did you make this recipe for Soft Banana Chocolate Chip Cookies? If so, please leave me a comment below and let me know what you thought. Heat vegan margarine to melt (either in a pan on the stove, or in the microwave in 15 second increments). Remove from the heat and add the white and brown sugars. Allow to cool. 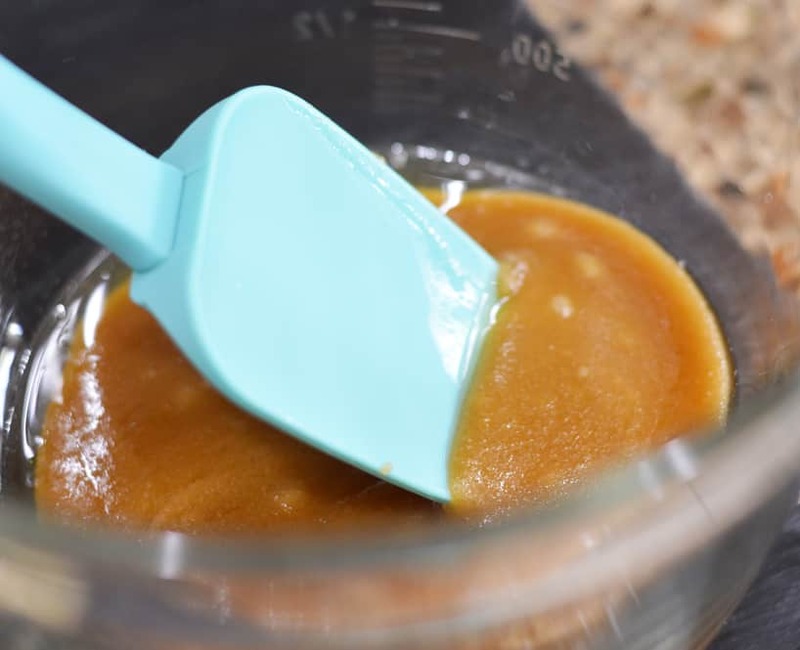 Add the mixture to a large mixing bowl along with the applesauce and vanilla. Add the banana and vegan sour cream. 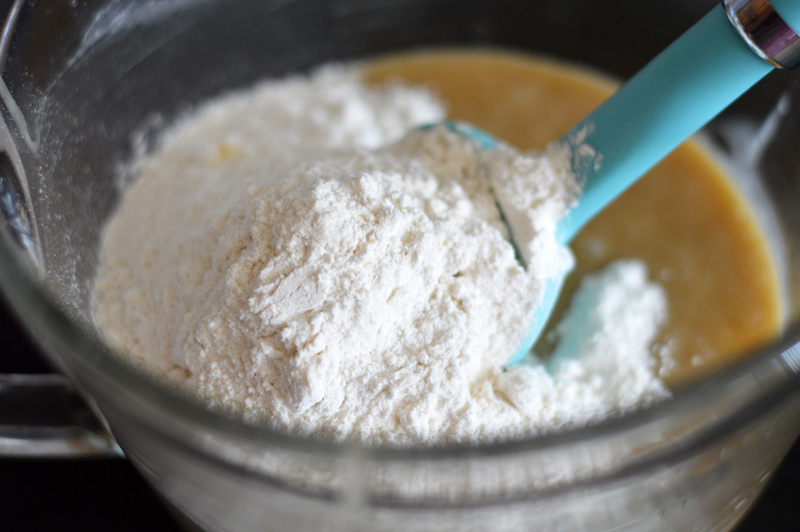 In a small bowl, combine the flour, baking soda, baking powder and salt. 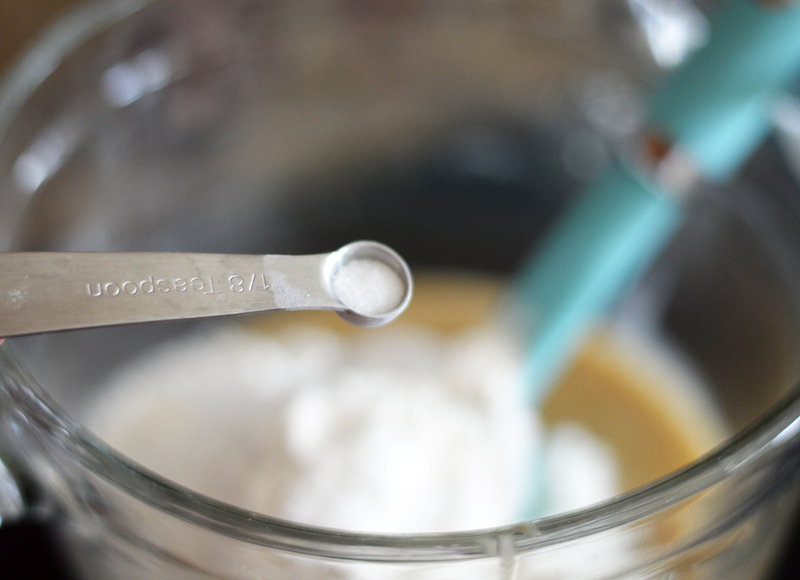 Whisk until combined and fold into the banana mixture. 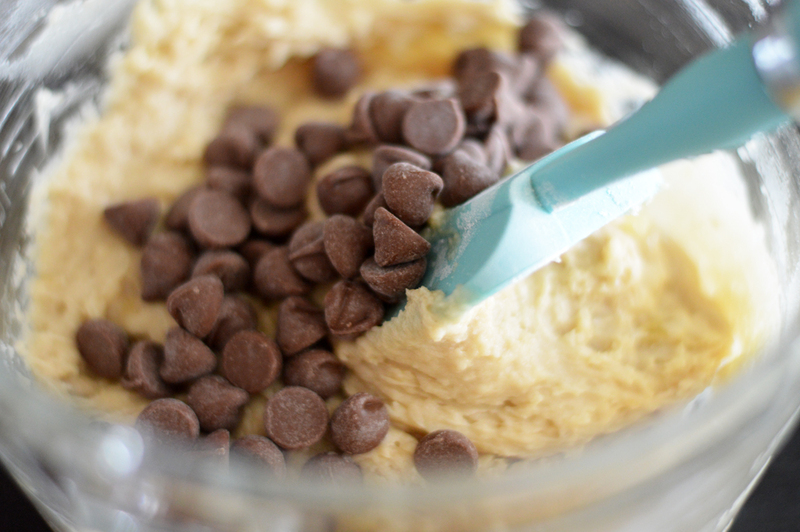 Lastly, fold in chocolate chips. Another optional add-in could be walnuts, if desired. 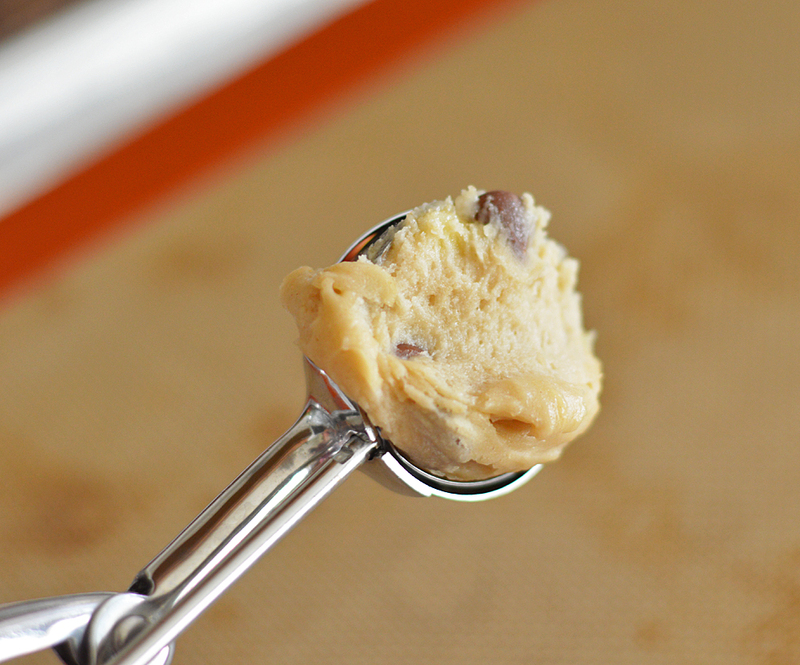 Using a cookie scoop, place the batter onto a baking sheet lined with a silpat or parchment paper. About 2" apart. Bake for 10-12 minutes or until the bottoms and edges are golden brown. Depending on your oven, you may need a minute or two more than this. They will be soft until set up, but should be able to be moved with a spatula. They will continue to firm as they cool.